Spacious and cute 2 bedroom, 2 bath bungalow style condo with a one car attached garage. 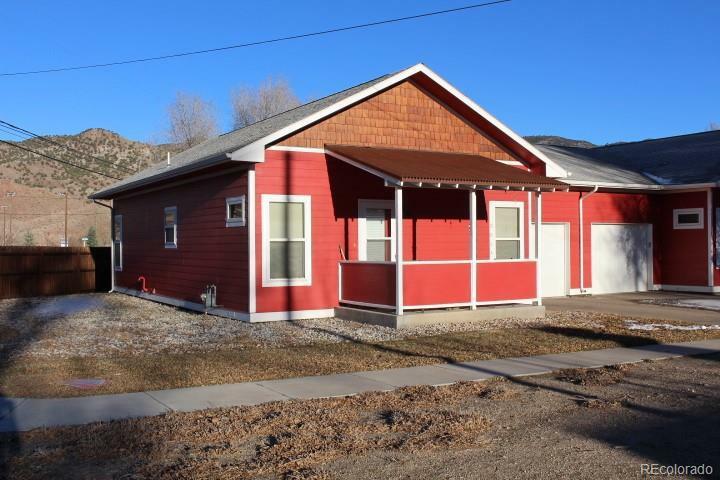 Located just a few blocks to historic downtown Salida. Walking distance to restaurants and shopping. Offered by Pinon Real Estate Group Llc.